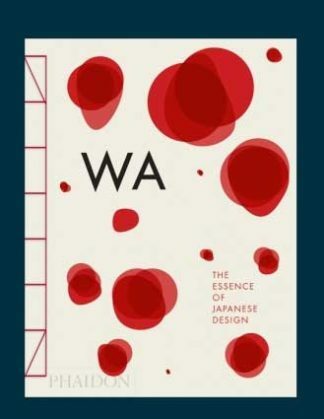 Winkelmand bekijken “WA: The Essence of Japanese Design” is toegevoegd aan je winkelmand. 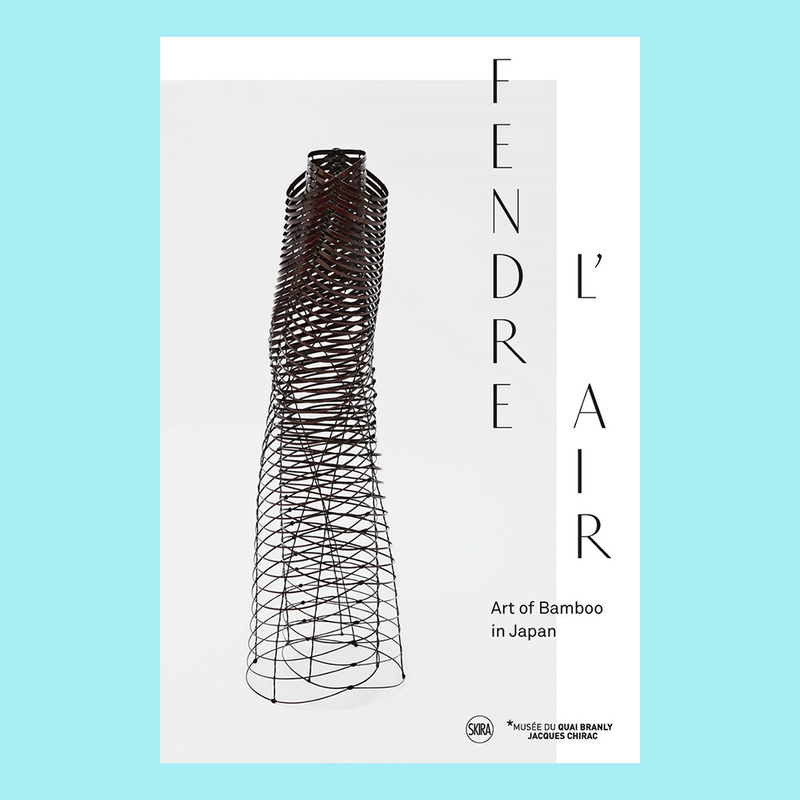 The Fendre l’air exhibition brings together 160 works, telling the story of a little-known art form in the Western world. 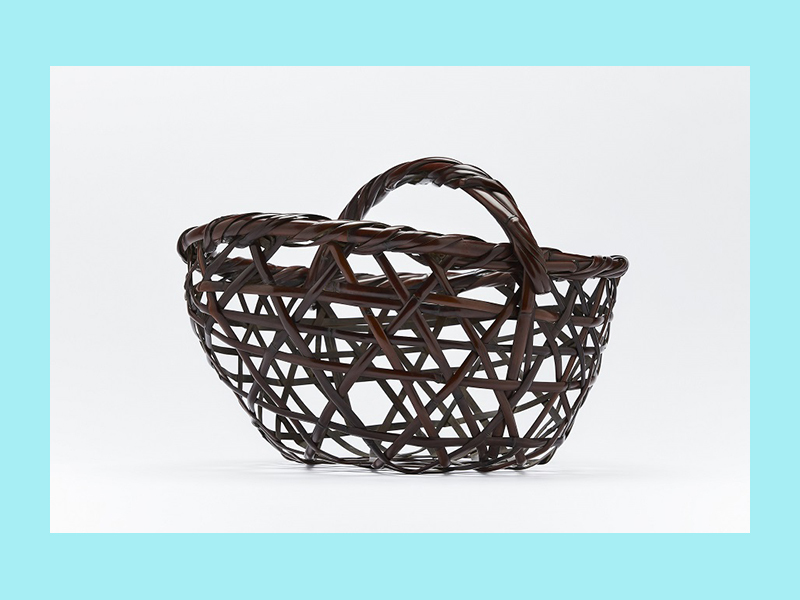 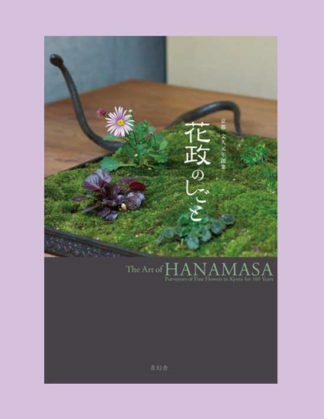 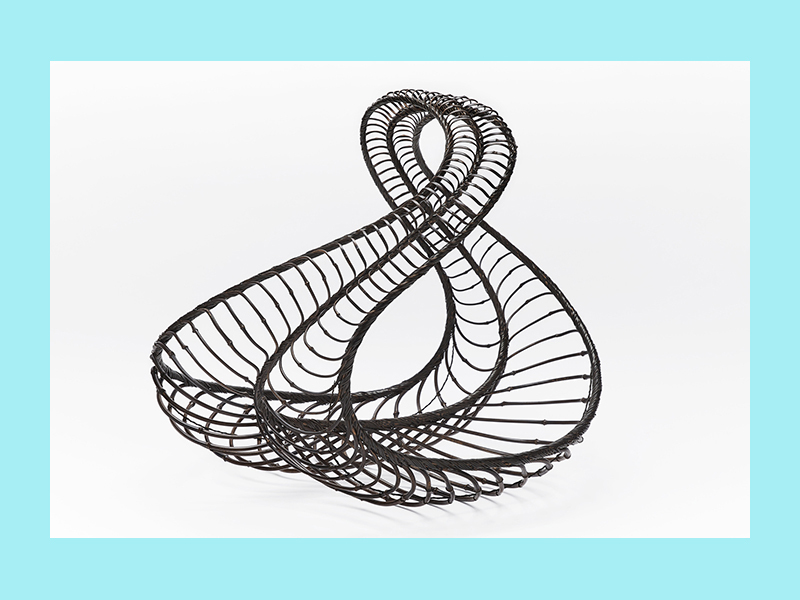 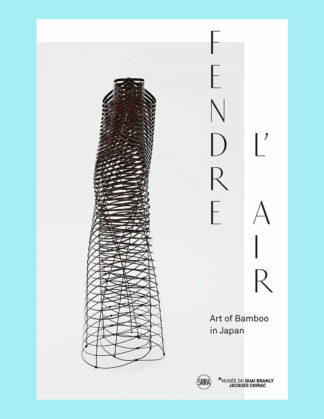 This catalogue pays tribute to the art of bamboo basketry. 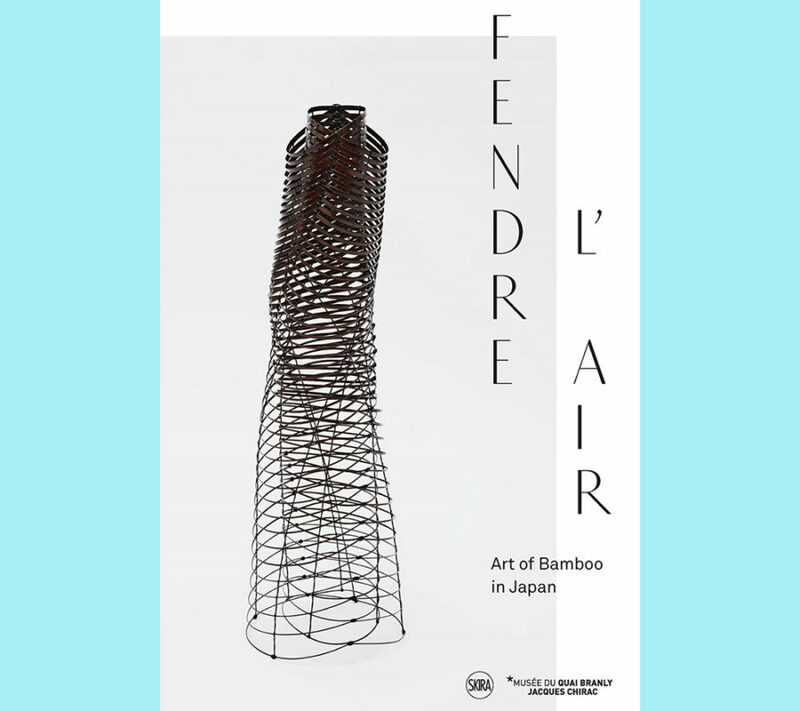 This is the first exhibition in France dedicated to japanese bamboo basketry, gathering treasures produced by amazingly inventive artists. 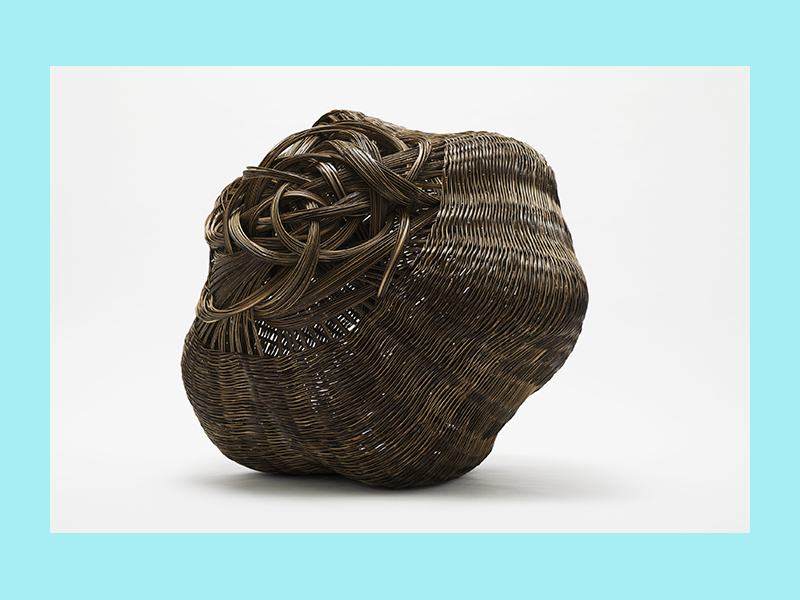 Sometimes stripped of all functionality, the most contemporary basketry becomes pure sculpture, making for a profoundly original artistic field. 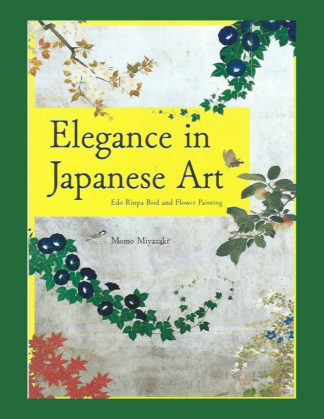 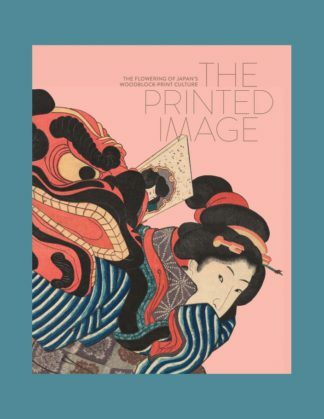 Throughout 300 pages, the focus is put on about a hundred of works and seven artists. 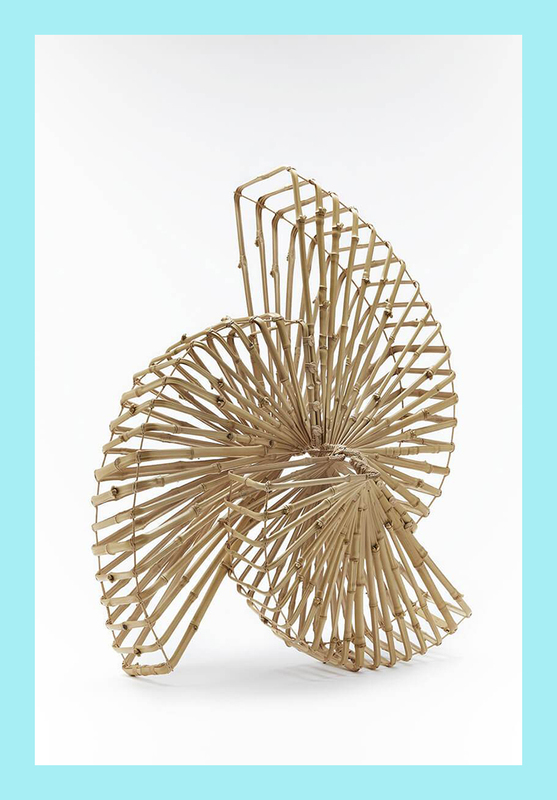 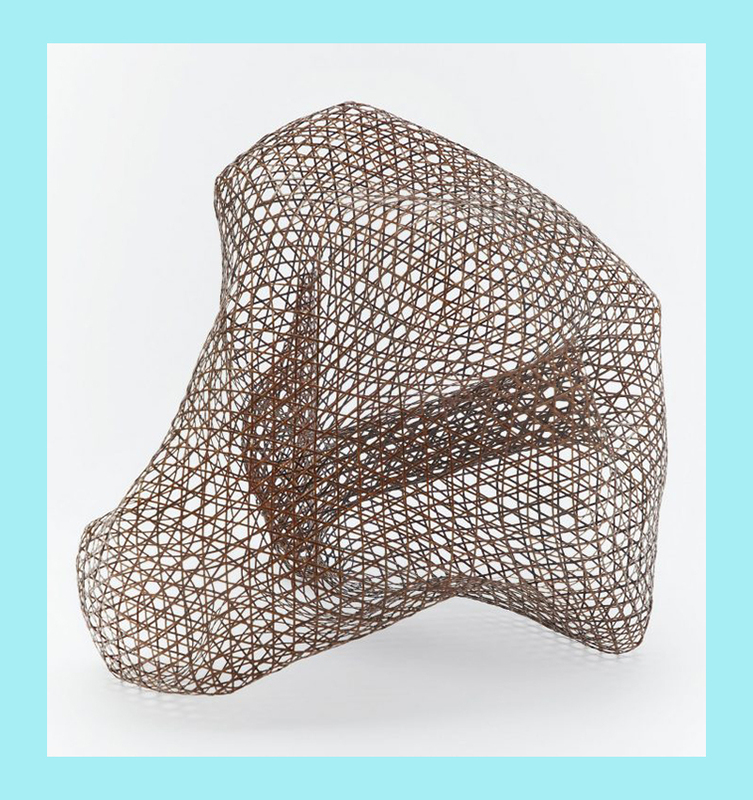 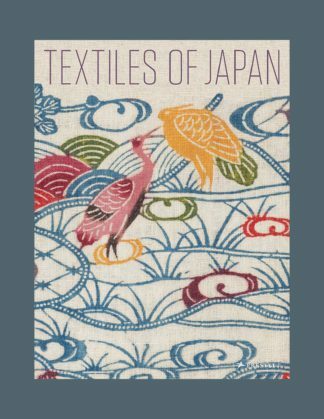 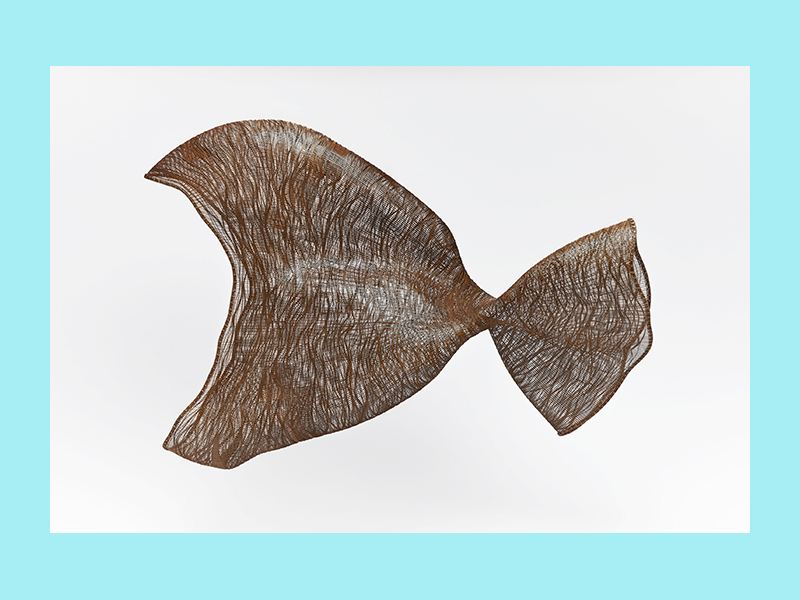 Furthermore, one artist in particular will be especially honoured: Iizuka Rokansai (1890-1958), considered the foremost reference in Japanese basketry.